ForeFlight provides access to a full library of always-current VFR, IFR, and data-driven map layers projected onto a 3D representation of the world. 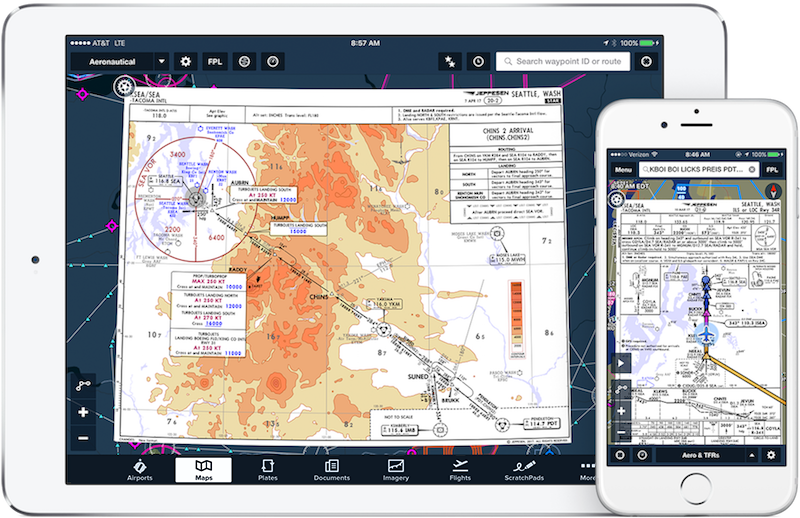 ForeFlight’s Aeronautical Maps feature incredibly fast Continuous Zoom™ technology and dynamic decluttering, powered by a completely rebuilt map engine. 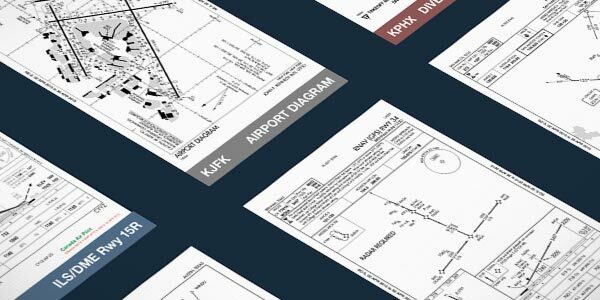 ForeFlight Aeronautical Maps are offered in our Basic Plus, Pro Plus, Performance Plus, Business Pro, and Business Performance plans. Never lose the details to see the big picture - the right information is there at any zoom level. 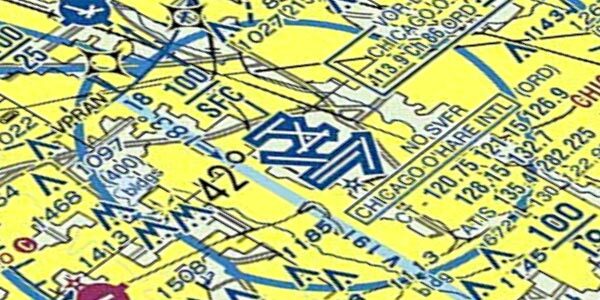 For example, when viewing the entire United States, major airports and ARTCC boundaries are shown; as you zoom in, altitude markers for Class B, C, and D airspace, Mode C rings, Terminal Radar Service Areas, VORs, waypoints, airways, and smaller airports materialize. Watch our new video for the latest enhancements. 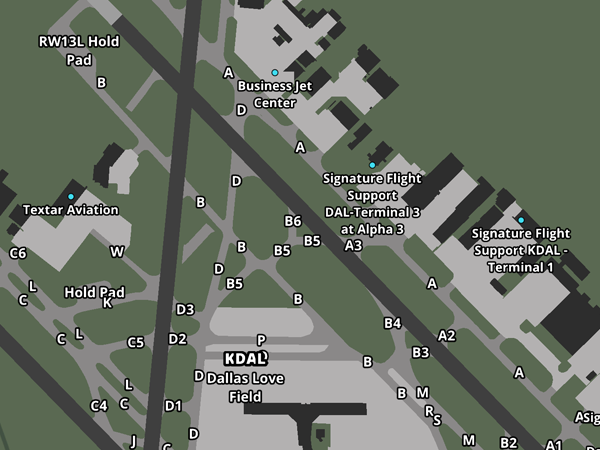 Zoom in to view airport diagrams, complete with runways, taxi labels, and FBO locations. 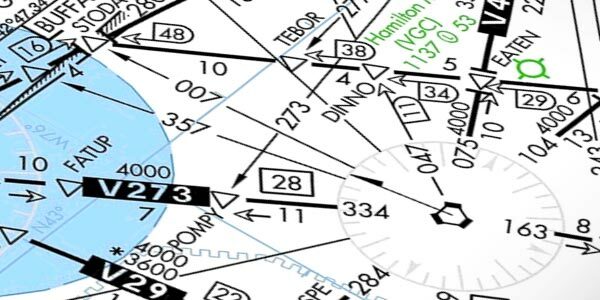 See your aircraft position without having to open the published airport chart. Smart Airway Labels make efficient use of the space between waypoints on an airway. As you zoom in, the labels dynamically expand to display additional information. 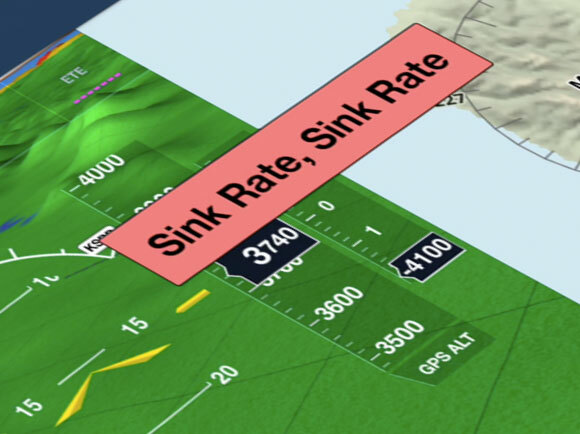 Customize the Aeronautical Maps layer using the Map Settings menu. 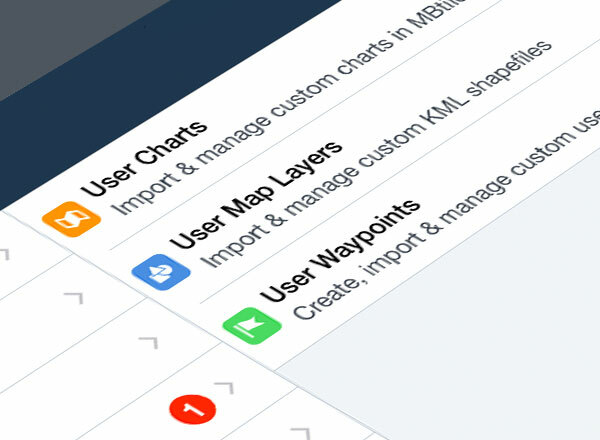 Configure airports, airspace, airways, map themes, text label size, and more. Simply tap on any Aeronautical Map element – VORs, airways, airports – to view detailed information about that element. 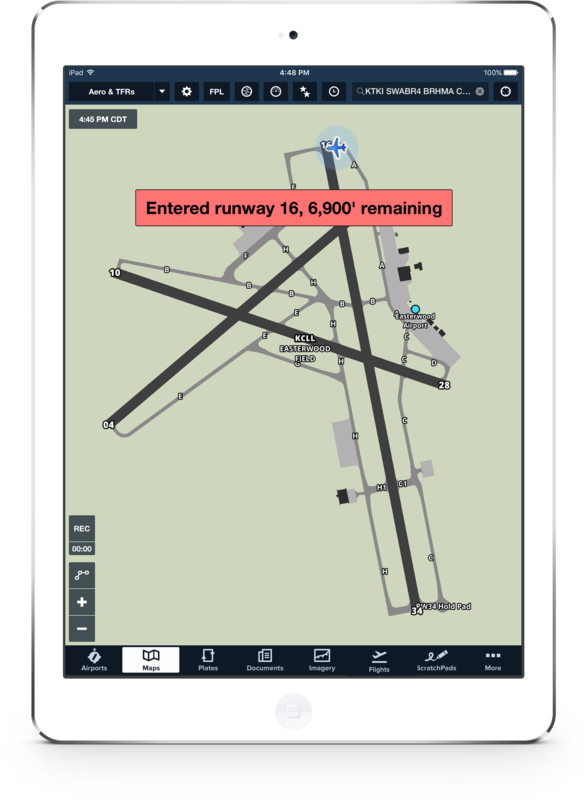 Access Jeppesen's worldwide library of terminal procedures and data-driven VFR & IFR enroute charts in ForeFlight Mobile. 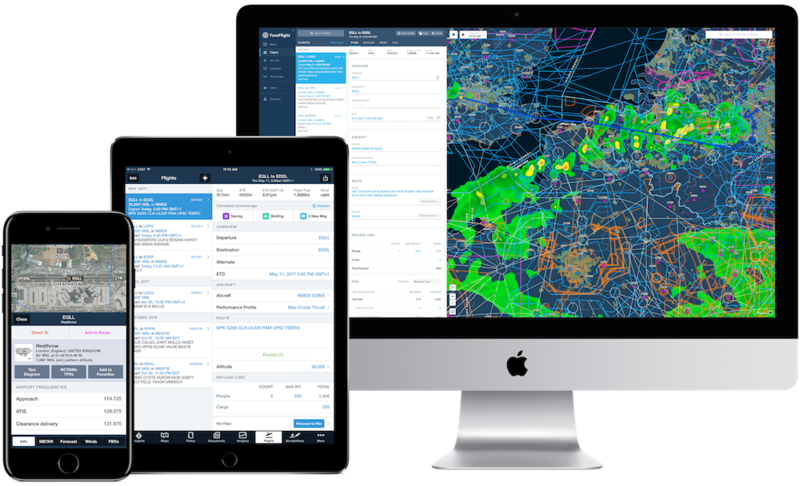 ForeFlight's advanced electronic flight bag technology combined with Jeppesen's world-class aeronautical data products is a powerful combination. ForeFlight provides access to a full library of always-current VFR, IFR, TACs, WACs, Gulf of Mexico charts, VNCs, and more. Nationwide VFR Sectionals, including Grand Canyon, Terminal Area Charts, and World Aeronautical Charts. 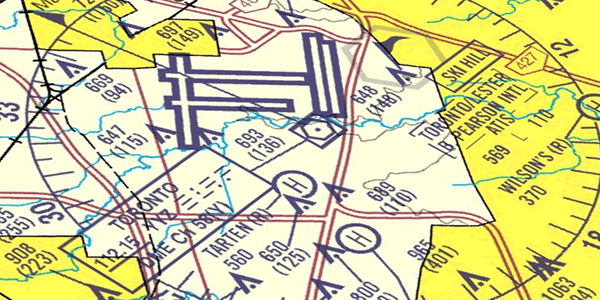 IFR High & Low Enroutes for the United States, Caribbean, and Mexico, and IFR and Ocean Route Planning charts. Full library of metropolitan VFR Helicopter charts, and VFR and IFR Gulf of Mexico charts. For Canadian customers, ForeFlight offers Nav Canada VNC, VTAs, and IFR High and Low Enroutes. 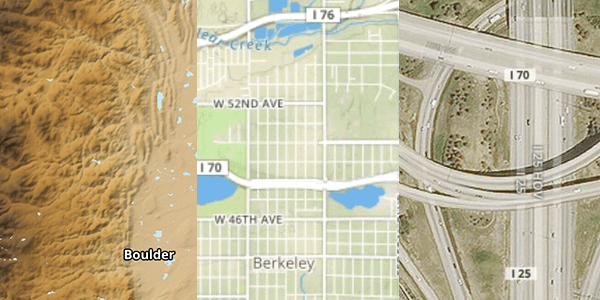 A selection of surface map layers help you get oriented with terrain, country boundaries, rivers, lakes, and cities. 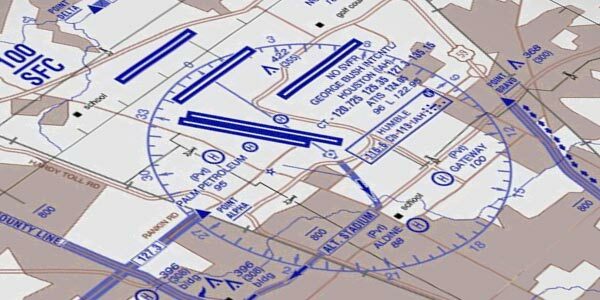 FAA, NAVCANADA, and Jeppesen procedure charts, including: departures, arrivals, terminal procedures, and airport diagrams. 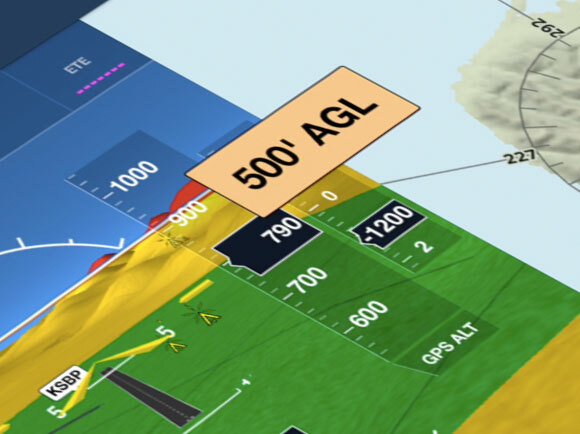 To better aid pilots in planning and navigation, ForeFlight has over a dozen interactive graphical overlays that give pilots the full picture of how weather and TFRs will impact their mission. 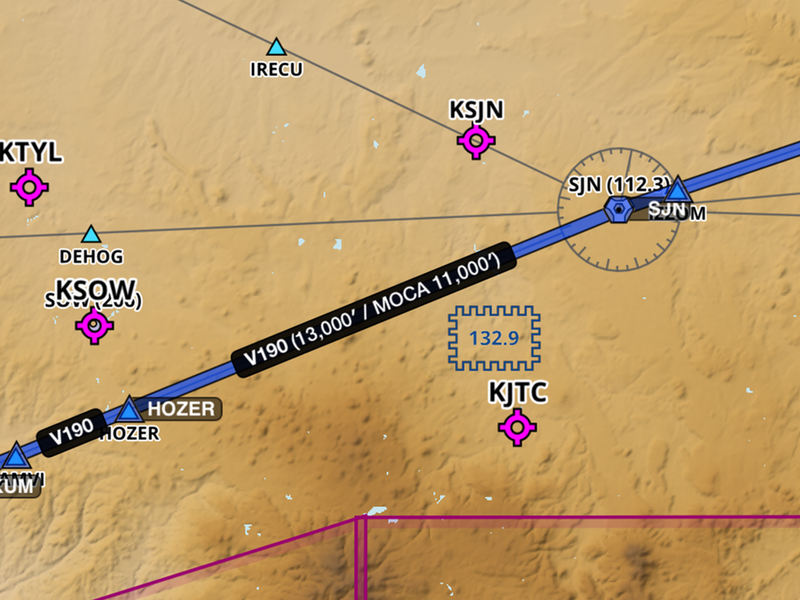 Seeing current weather conditions overlaid on the route line helps pilots make better go/no-go decisions. A full suite of interactive, animated weather products are built into the ForeFlight Mobile map view. 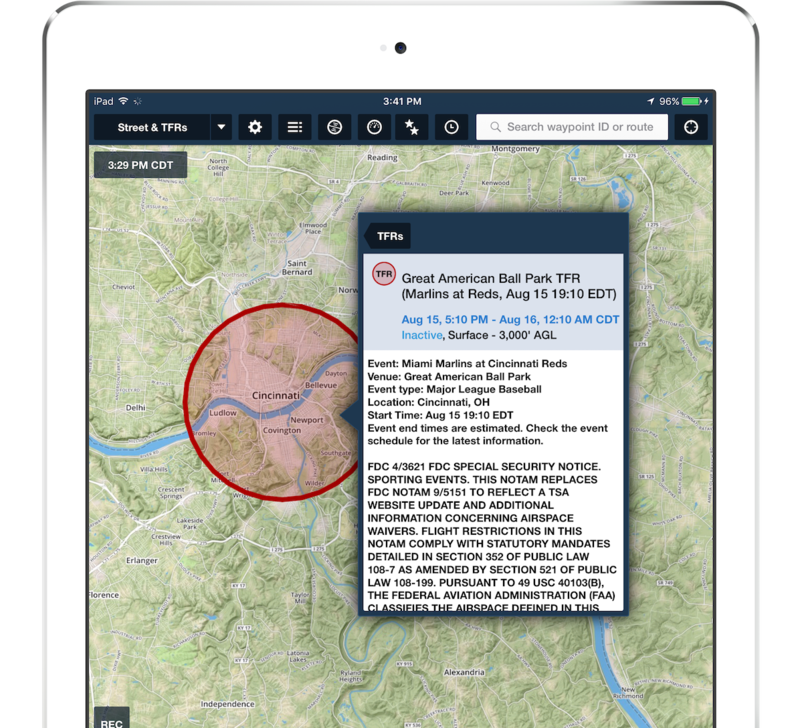 Hazard avoidance features highlight hazardous terrain and obstacles near your aircraft's GPS location. If you lose engine power, quickly assess your options with Glide Advisor™️. Using terrain, GPS data, winds aloft, and your aircraft’s best glide speed and ratio, ForeFlight shapes a glide range ring around your ownship icon on the moving map display. Pair with Distance Rings for a quick way to report your position to ATC, or for the ultimate inflight situational awareness, combine with Synthetic Vision and Hazard Advisor. ForeFlight puts your safety at the forefront by providing audio and visual alerts that give you better situational awareness on the ground and in the air. You can manage all alerts in the app settings menu. Receive visual and auditory warnings when you approach and enter a runway. Upon entering the runway, you will also hear the length remaining in hundreds of feet. This is a helpful cross-check to ensure you are departing from the correct runway. This alert lets you know when you have descended through 500’ AGL. Stay aware of your altitude while keeping your eyes outside the aircraft during final approach. 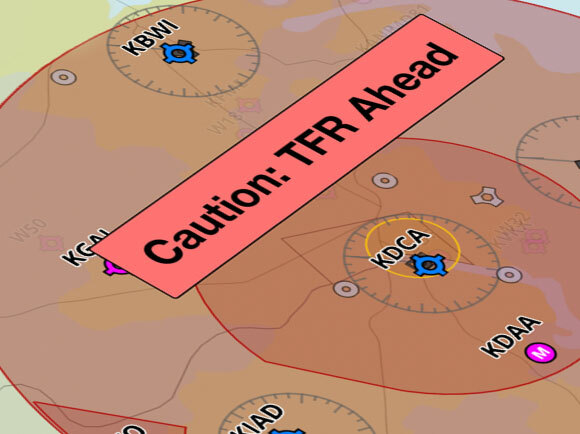 TFR Alerts warn you when you are approaching or have entered TFR airspace. Alerts are shown (and heard) whether you have the TFR map layer on or off. In an emergency situation, the Sink Rate Alert warns you of an excessive descent rate. No more plotting by hand. 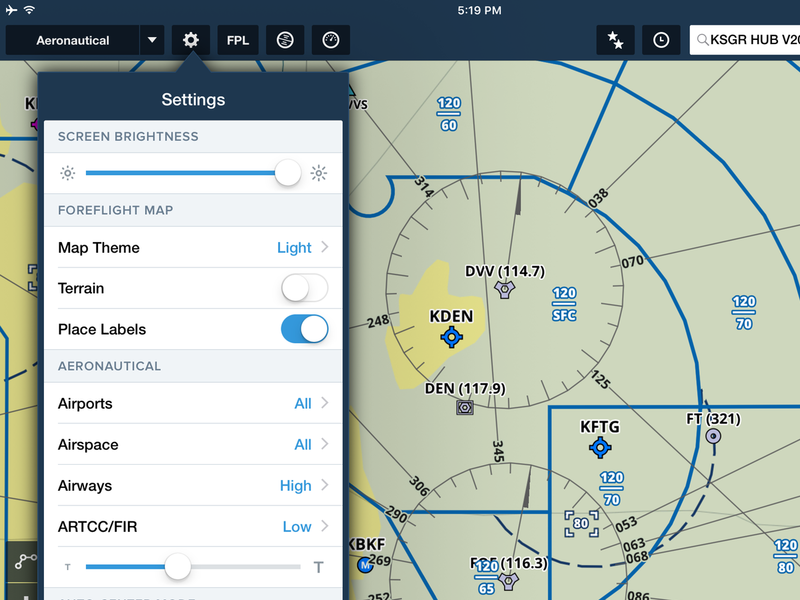 ForeFlight displays both active and upcoming TFR data in a graphical format right on the map. Future TFRs are yellow, active or soon-to-be active TFRs are red. 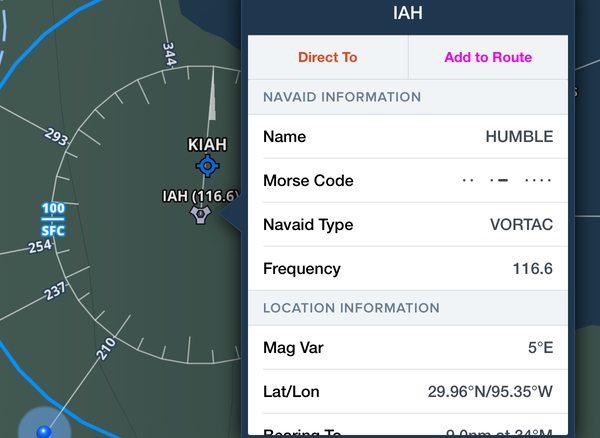 Tap on a TFR to view the full FAA text. Easily see the best fuel prices in an area or along a route by toggling on the Fuel map layer. Prices for 100LL and Jet A are plotted on the map and color coded based on affordability for the area.